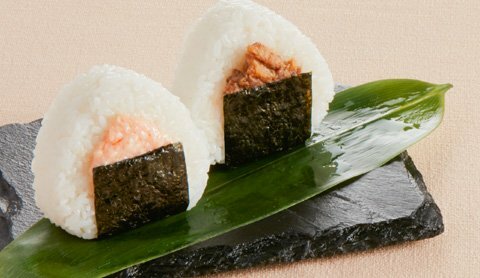 In Japan, over ten million pieces of "omusubi" rice balls are sold everyday. It is one of the most beloved items in Japanese cuisine. We hope everyone in the world can enjoy the taste of Japanese rice through the omusubi. The "omusubi" is different from an ordinary "rice ball", as we make every single omusubi with our hearts. 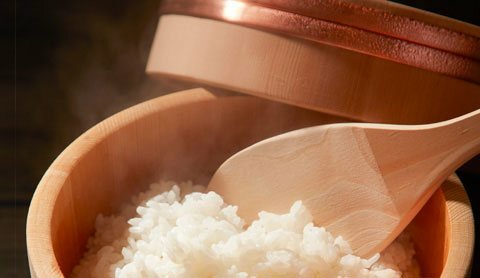 Using only high quality Japanese rice seasoned with Japanese sea salt, each grain of rice is sweet, tasty, and shiny. Farmers work hard in the fields from tilling, seeding, fertilizing, to harvesting; a bowl of delicious rice does not come easy. A bowl of rice not only contains delicious hot rice, but also a farmer’s dedication and passion for producing fine rice. 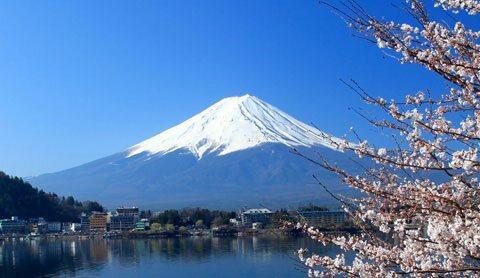 Enjoy a healthier diet and fill up with essential nutrients our bodies need everyday with a wide selection of 100% Japanese rice “omusubis”, soups, entrées, side dishes, and healthy salads. News and feature stories about Hana-Musubi. Our shops are all over Hong Kong Island, Kowloon and New Territories in commercial districts, shopping centres, MTR stations, and residential areas. We hope everyone can enjoy tasty "omusubis" made with Japanese rice. Being people-oriented is one of the core values of hana-musubi. We trust and respect our staff and value team spirit. We sincerely invite you to join our "omusubi" family.